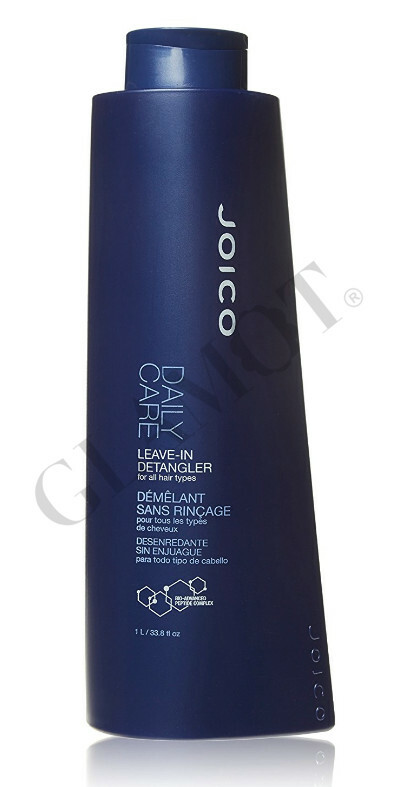 Smoothing product for everyday use. 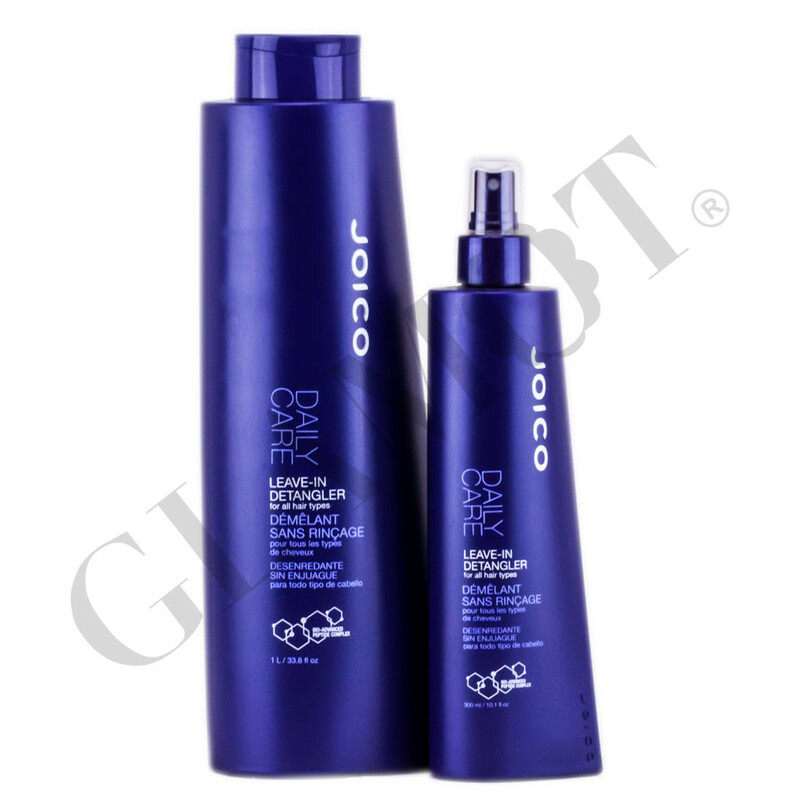 ▪ adds shine and protects the hair from external influences. ▪ Provides nutrition for every day. ▪ panthenol (vitamin B5 derivative) brings softness and shine. ▪ Advanced Bio-Peptide Complex creates a shield of protection around each fiber.